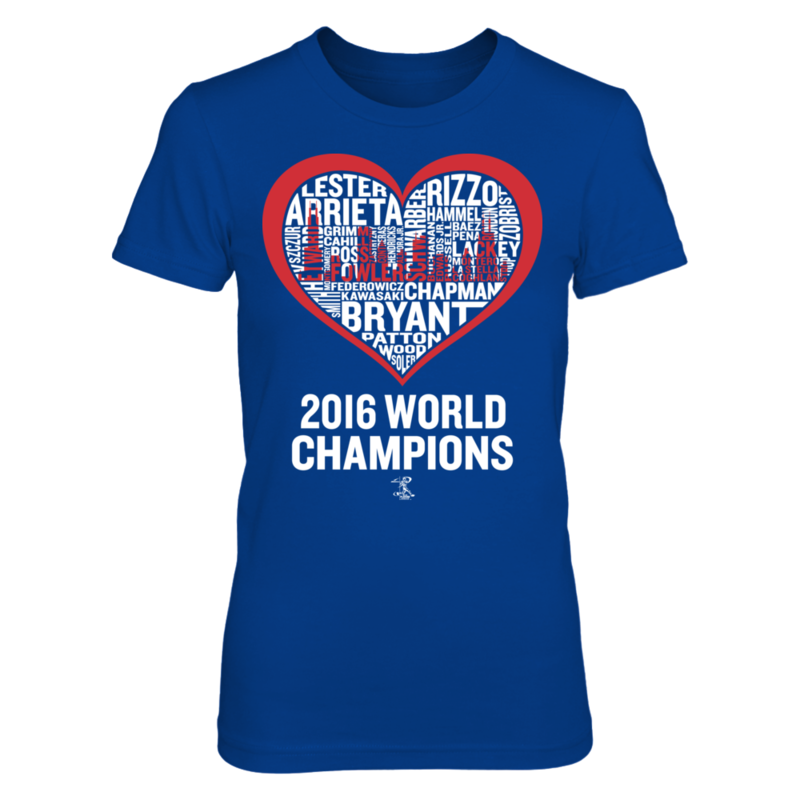 Each JAVIER BAEZ: Cloud Art Heart – 2016 World Champions – Javier Baez fanatics design is custom-made and printed when the countdown ends. Popular designs may be available on our site after the campaign! JAVIER BAEZ: Javier Baez – Reppin' My City 2017!